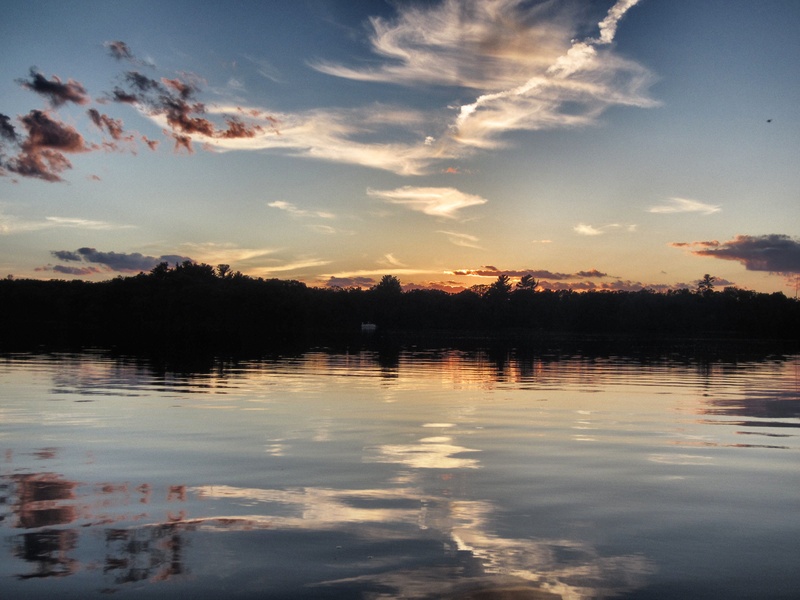 There is nothing more wonderful than being out on the water during a spectacular sunset. This post is in response to Jakesprinter’s Sunday Post: Wonderful. To see more entries, click here. … or early morning, for the sunrise! Wonderful shots Nicole. The best way to watch the sunset! 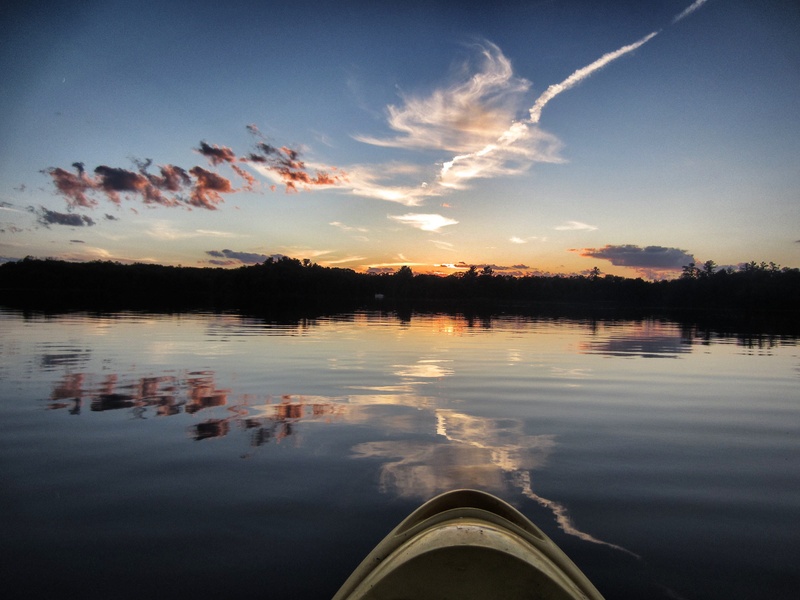 Thanks for sharing – I miss those moments on the lake. Thank you! I love these photos! Oh wow! Gorgeous, Nicole. Can you take a bad photo? I really don’t think so.